Life in Balance | 1 Day Left! Chip In on a Zero Waste Shop. 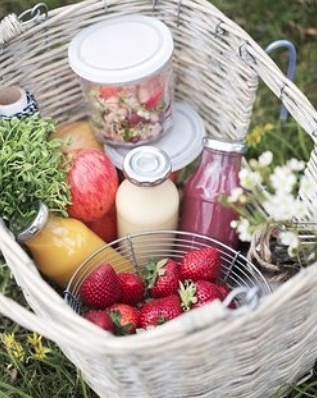 Thundafund, is South Africa’s leading rewards-based crowdfunding platform and they are currently working with a project called Shop Zero, which is a waste free, organic grocery store opening up in Cape Town. Shop Zero will be the the place to shop at if you are looking for a completely zero waste retailer serving bulk food, toiletries, soaps, household products and cleaners without disposable packaging. Shop Zero’s intention is to make zero waste living easier, cheaper and more accessible to everyone. 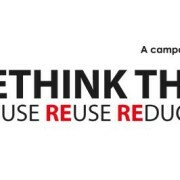 Also on offer will be options for earth-conscious customers who want to leave no trace of their consumption. Products will be decanted into your own containers and you’ll pay for it by weight, effectively minimizing waste that is generated through packaging. Reusable containers and compostable bags will also be available for purchase in store. Shop Zero won’t only be a zero waste, package free, one stop, ‘all you need to live a less wasteful life’, store, it’ll be a community. The team at Shop Zero, believe in bringing people together, sharing ideas, presenting tutorials, and celebrating the amazing achievements of people in the zero waste community. This is why they plan to host lots of events in store! 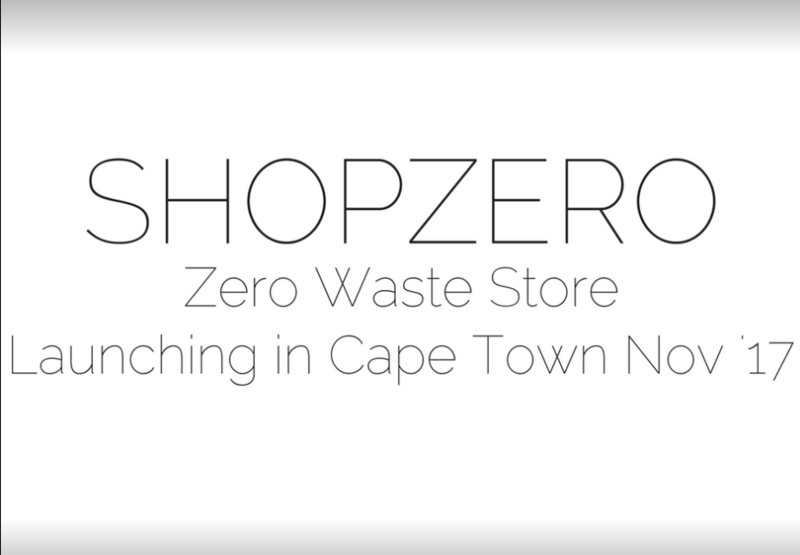 Shop Zero needs backers to help them start a revolution, and everyone is invited to join the global movement to eliminate plastic from landfills, streams, oceans, and beaches and change the way Capetonian’s shop. By purchasing one of Shop Zero’s project related rewards, you will become a contributor, helping to make this project a reality and helping to lessen your impact on the environment. Hurry though, there is only 1 Day left to help realise this fantastic and much needed outlet. Go to https://www.thundafund.com/project/shopzero and pledge.